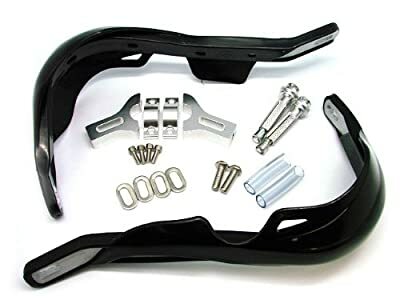 Aftermarket Handlebar Hand Brush Guards fits Suzuki/Yamaha/KTM motorcross off-road dualsport motorcycles. 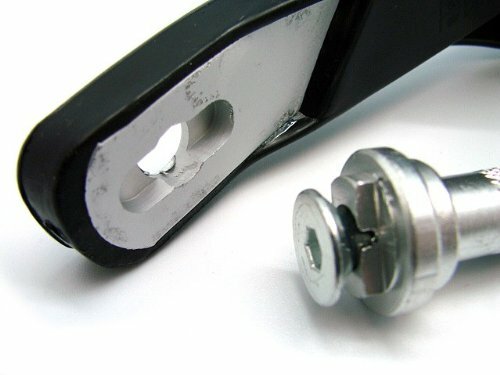 Robust plastic outside and aluminum inside. 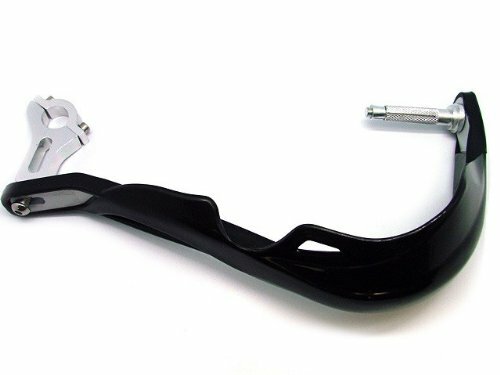 Reinforced hand guard to protect your motorcycles Will fit most stock 7/8" steel handlebar, RENTHAL, PROTAPER, ANSWER handle bars.